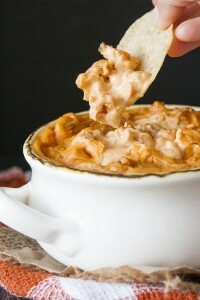 This dip is SO delicious. You’ll blow your friends and family away I promise! Whether you’re making something to share with friends or you’re planning on hoarding all of this for yourself this recipe is sure to be a winner. It’s creamy with a kick but the real magic is in the added Pure Hemp Botanicals Crystalline Frost CBD Concentrate! Your taste buds and body will both thank you. Chop cauliflower and mix with ½ cup hot sauce until fully coated. Spread out on a parchment lined cookie sheet. Bake for 20 minutes until slightly crisp. After baking it should be about 3 cups cauliflower (easier to measure after baking as it is softer and fits into a measuring cup easier). Lower oven temp to 350°F/180°C. Make the sauce: Cook potato and onion by boiling until soft. 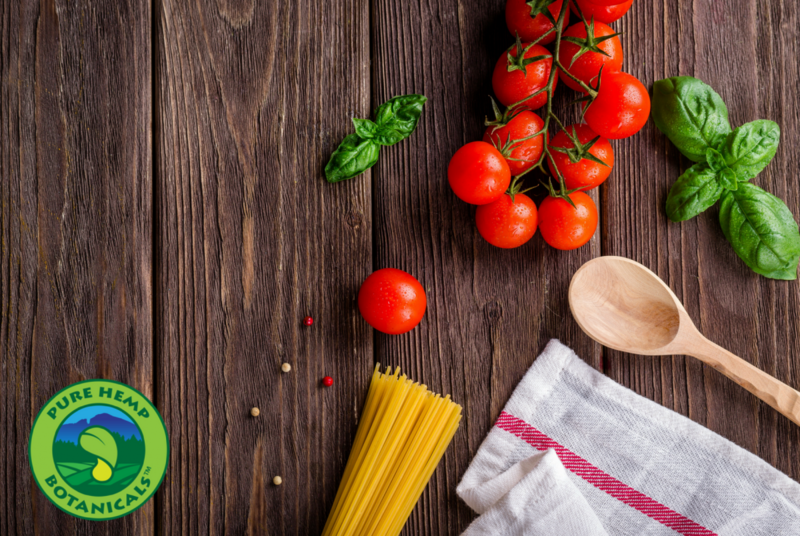 Place all sauce ingredients into a high-speed blender and blend until smooth and pour into a large bowl. You can also pulse baked cauliflower here if you prefer smaller pieces. Put baked cauliflower into the bowl and mix well to incorporate the sauce. Pour into a square baking dish (I used an 8 x 8 inch). Bake at 350°F/180°C for 15-20 minutes. Check at 15 minutes and see if it has formed a nice firm layer on the top. Everything is cooked already so no need to worry about the cauliflower cooking, but you want it nice and heated all the way through. Keep in mind it will cook a little more as it is cooling. 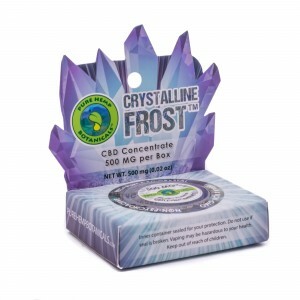 As an added step sprinkle a pinch of our Crystalline Frost CBD Concentrate over the top. Mix it in and enjoy!